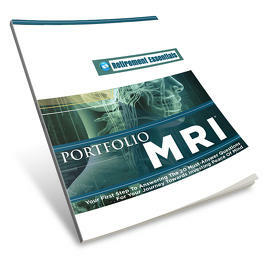 This report illustrates how a client’s current mutual fund holdings are allocated. The Firm researches to see if the mutual fund’s stock holdings are bought in line with the definition of the fund. It also analyzes if and how the funds’s style has changed over the years. The standard deviation shows what level of risk the client currently has based on the size of stocks they own.